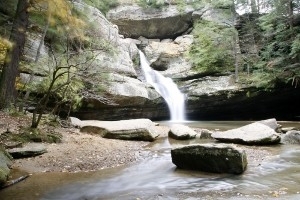 Stroll with the naturalist and explore Cedar Falls. You will discover the natural and cultural history of this area of the park. Meet at the Shelter House.